Starting with the challenge today to the Attorney General to release the government legal advice on May’s deal, and finishing on Friday with Sue Wilson’s UKEU Challenge case in the High Court, this week will see the biggest battle so far for Britain to Remain in Europe. But here’s the question. What is still driving the Leavers, now that every possible economic assessment shows that the current deal we have with Europe (staying in) is the best deal we will ever get? Sadly, what drives many of them is the shabby motive of bigotry. Ending freedom of movement is such a motivator for many that they are prepared to be worse off, under the illusion that they will not have to live nextdoor to foreigners. Meanwhile, modern Britain is full of families who are part-Irish, part-Dutch, part-Polish, etc., and ending freedom of movement curtails Britons’ rights, damages young people’s employment and educational opportunities, and threatens the economy and the NHS. Brexit is madness on both an economic and human scale. As the Brexit battle goes into its final stage, we sadly begin to realize that the only motivation left for so many leavers is simply racism and bigotry. There is no other way to put it. It was well put in this article by Matthew d’Ancona at the weekend. 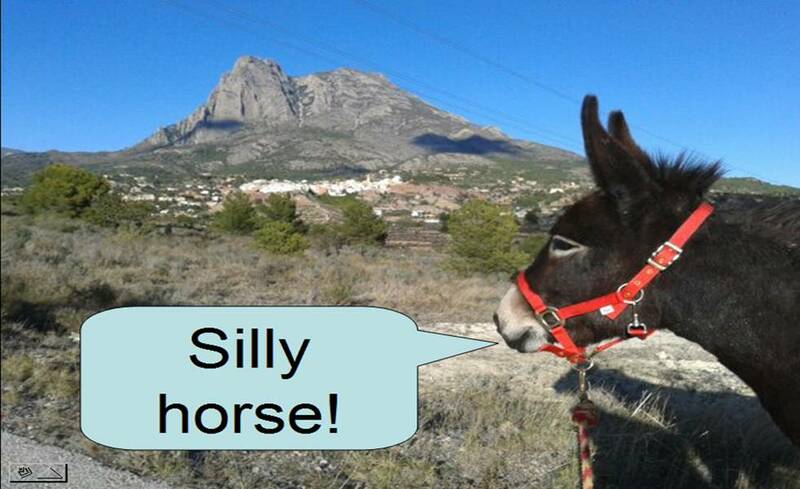 Yes, I said that this morning and everyone said, don’t be silly!